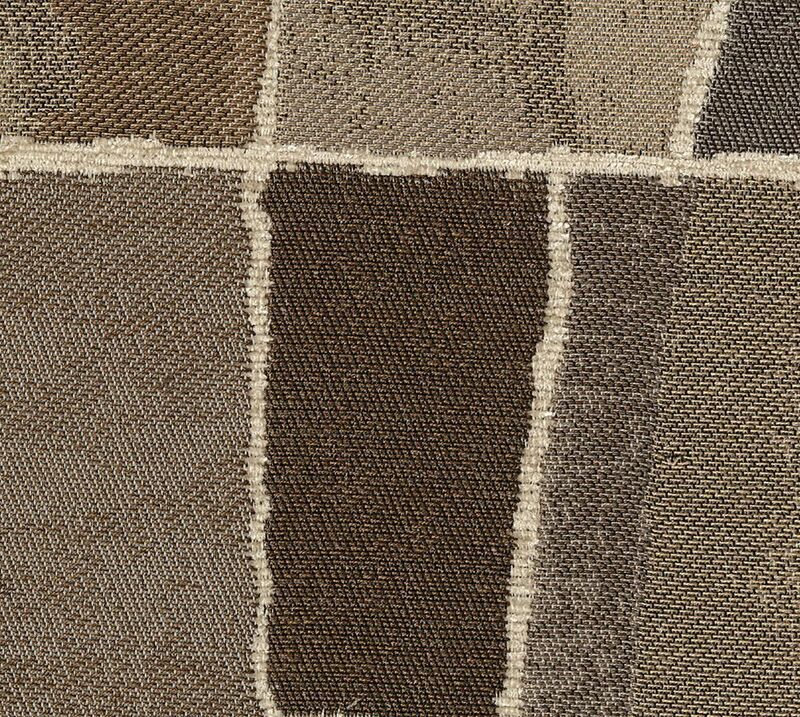 Modern style lines with a timeless appeal, the "Barrish" Sisal collection is one you will love for years to come! 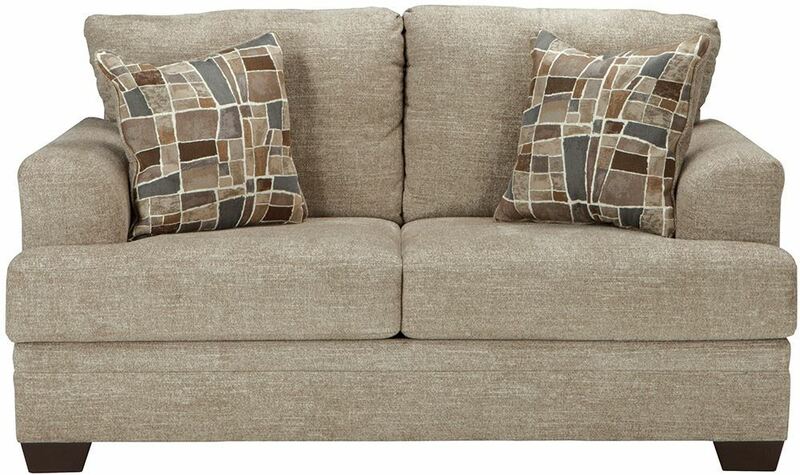 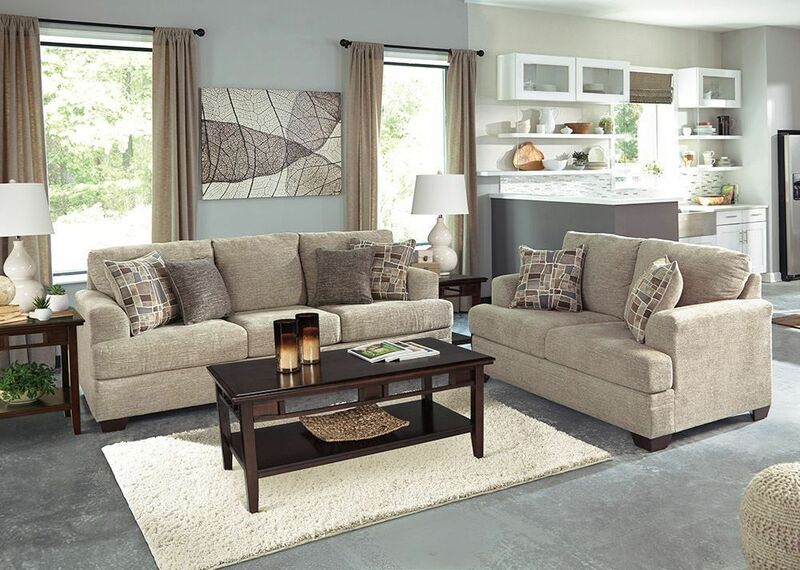 Featuring neutral upholstery, low profile arms, exposed block wood feet and coordinating accent pillows. 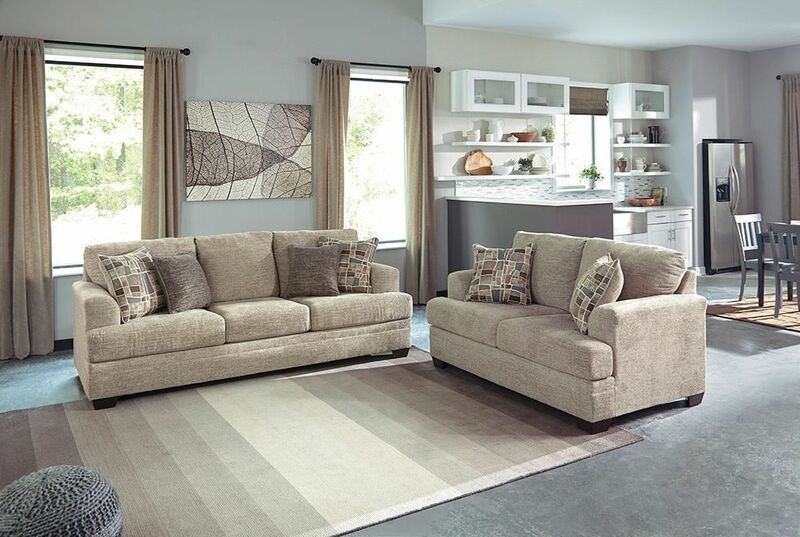 Bring this collection home today for a living space you will love for a lifetime! 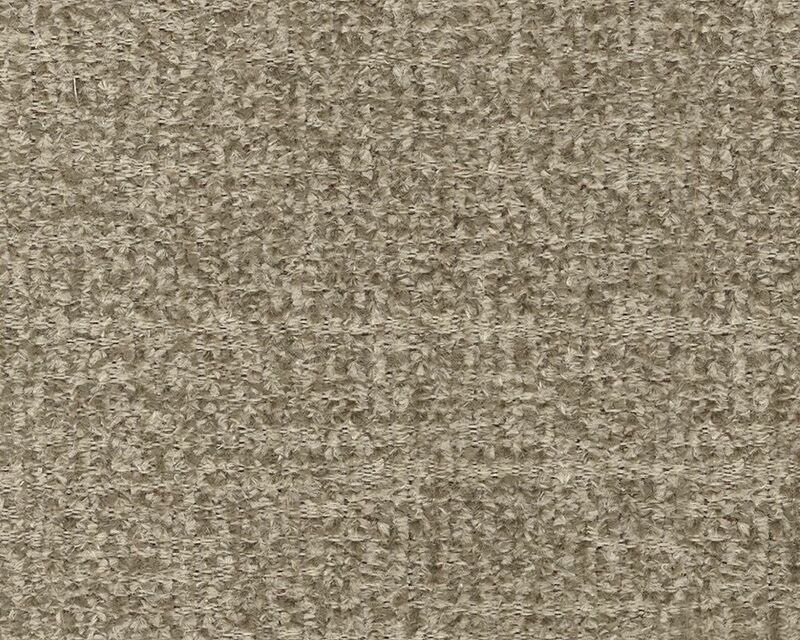 Modern style lines with a timeless appeal, the "Barrish" Sisal collection is one you will love for years to come!